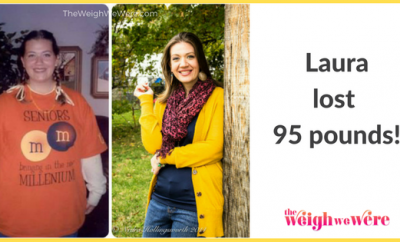 Read on to learn how Laura shed 73 pounds right here! 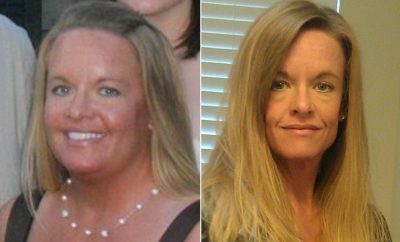 Laura struggled with her weight her entire life, but after seeing a picture of herself after a vacation, she decided that enough was enough. 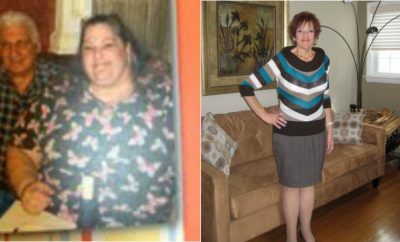 Read on to learn how she shed 73 pounds right here! After looking at photos of me during a vacation with my husband, I felt gross about my body. I was also curious with the fat loss articles in the magazines. I mentioned doing a fat loss diet to my husband and he encouraged me to go ahead with the plan, I started buying a large variety of fitness magazines in the market and started educating myself about nutrition and training. In order to look and feel good about myself, I decided to do a complete transformation of myself after struggling with being overweight since I was a child. I started my transformation in November 2007 and it took me around 8 months to get to where I am today. Although before I started dieting, I knew that exercising was one of the secrets to a healthy lifestyle and a fabulous body, but I just couldn’t be bothered as I was already satisfied with what I had in my life. After evaluating my daily diet, I finally came up with a strict diet and signed up for a gym membership. I was trying to eat as ‘clean’ as possible for the first few weeks, it was really tough not to binge. Through the first few weeks, I felt so much tighter and had gone down a couple of pounds. It was then that I became driven to do my best for a complete change to my body. Healthy eating and training is now part of my life. I won’t even skip a workout unless I’ve fallen ill, that is how determined I am. Cardio is done after every workout without fail for 45 minutes either on the bike or on the treadmill. I’ll add in another session of cardio during one of my off-training days whenever I have the time.